QUESTION: Hello, I was recently involved in a Check fraud Scam that affected my Business Account with Bank of America back in March 2015. After finding out in May 2016 my business name was reported and placed with ChexSystems and Early Warning Services I’m finally getting the matter removed from both by Bank of America. However, Bank of America stated that it would not allow me to have any additional banking accounts with them in the future yet, my Social Security monthly payment goes into a personal checking account. 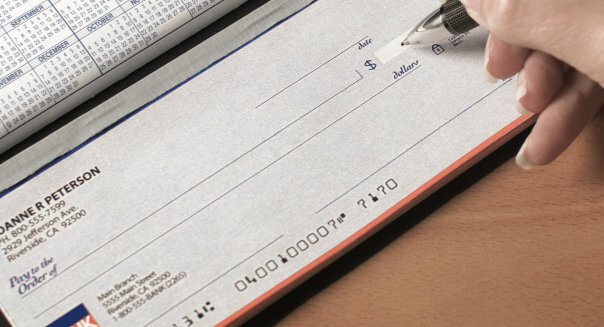 To most people, having this removed is fine, but Bank of America has forever and a day placed a cloud over my businesses’ ability to bank with larger national banks based on their letter stating – “Please note that we do not believe it is in the best interest of the bank, or you, to renew our relationship by opening new accounts in the future.” They also stated that the account matter was not reported to Early Warning services by them. Not true, I have it documented. Now, if I’m an honest man, and I am, I would show any new business banking relationship I may seek that letter and then, why would that new bank open an account for me or want to due business with me, at all? Doomed. I’d like to speak with someone to plan an approach for during business with larger banks, as most of my business for now is International and I need that presence. ANSWER: Fraud, whether proven or unproven, is a very serious allegation when it comes to banking. Even when you are not the cause or initiator of the fraud, most banks will not do business with you once fraud is indicated on your Early Warning Services or ChexSystems consumer reports. If Bank of America deleted the ChexSystems and Early Warning Services records then you should be able to open a new account at a different bank. Bank of America is under no obligation to “re-open” or “open” additional accounts for you even though you have social security deposit monthly deposited into a personal account. Clearly they have stated they are not interested in another business account with your company. And, it is your choice to continue your social security deposit at a bank that does not want to do business with you. As far as Early Warning Services is concerned, Bank of America is part owner of that company along with BB&T, JPMorgan Chase, Wells Fargo and Capital One. You are correct, there’s no doubt Bank of America reported you to EWS. I really don’t understand why you would even consider showing a prospective bank the letter from Bank of America. What would be the purpose? Move on. 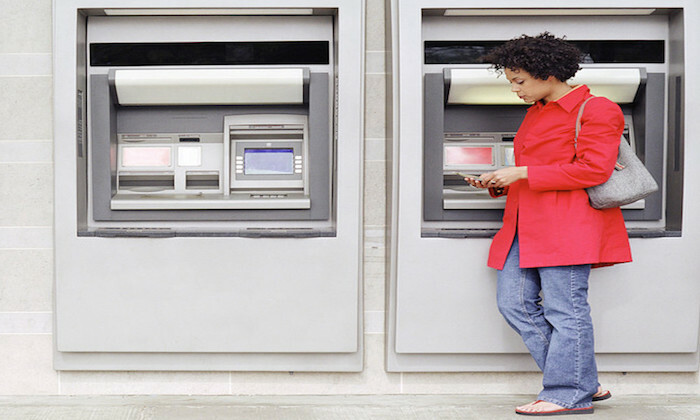 Open a new bank account elsewhere that wants your business and that can accommodate your business needs. If you feel Bank of America committed an error or falsely accused you of something you did not do, then I can only suggest you make a complaint. Your State’s Banking Commission can accept complaints along with the Consumer Financial Protection Bureau. Be prepared to explain the issue and tell them what you want as a resolution.